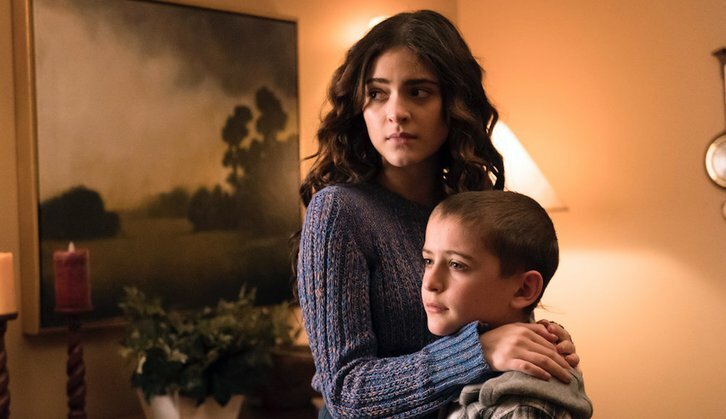 01/07/2019 (10:00PM - 11:00PM) (Monday) : Michaela's (Melissa Roxburgh) mystifying, next-level calling launches her on a mission that brings her relationship with Jared (J.R. Ramirez) to a head. Determined to protect his family, Ben (Josh Dallas) explores an alternate meaning to Michaela's calling that leads him to a new alliance and a powerful new adversary. Cal's (Jack Messina) struggle with Ben's absence from home forces the Stones into an agonizing confrontation that could alter the family's fabric forever. Also starring Athena Karkanis, Luna Blaise and Parveen Kaur.